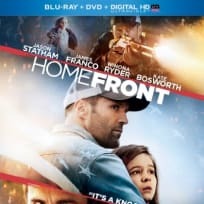 Homefront comes home on DVD, Blu-Ray and digital download. And it's hard to believe, but this is Jason Statham's best movie! 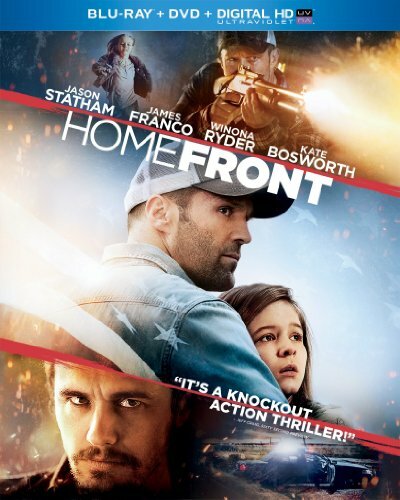 Homefront stars Jason Statham and James Franco and is the action hero's best movie to date.